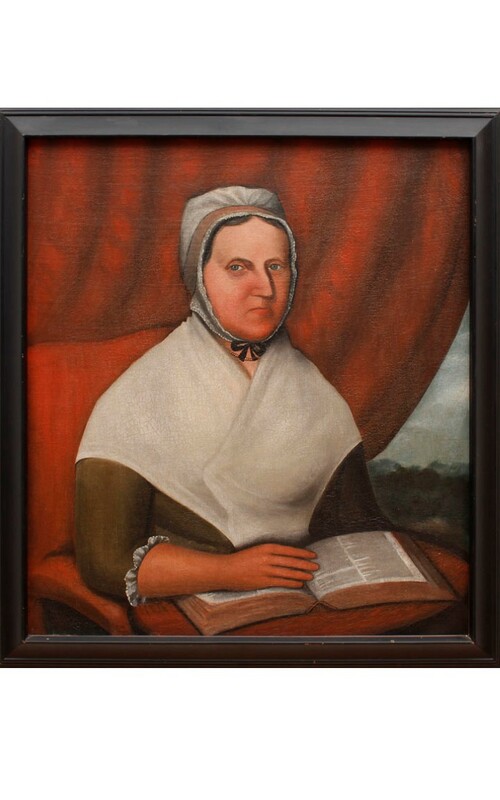 Abraham G. D. Tuthill was the only artist born in Oysterponds in the eighteenth century, and his career as a painter began in a very auspicious manner. As a young man he came to the attention of Sylvester Dering of Shelter Island who recognized his budding talent and recommended him to a relative, William Broome, of New York. Thanks to Broome’s contacts, a very distinguished group of men, including Alexander Hamilton, Aaron Burr, and George Clinton provided funding to send young Abraham Tuthill to London in 1800 to study with the eminent American-born painter Benjamin West who was mentor to numerous young American artists. 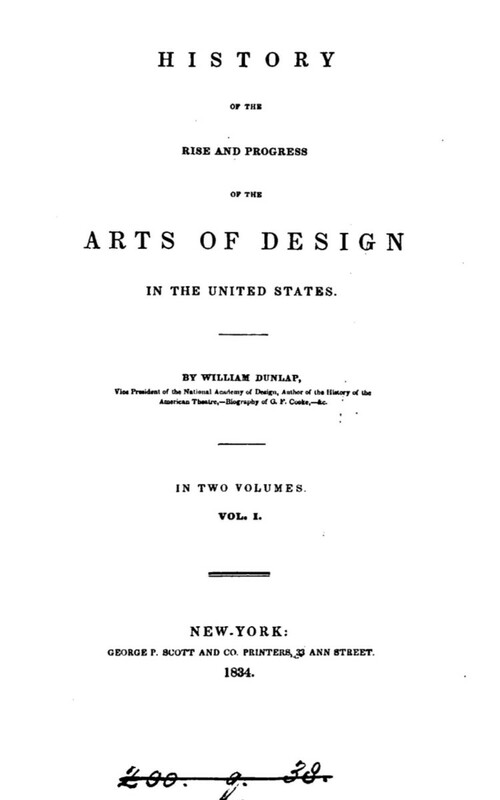 Tuthill’s talents, however, never reached the proficiency of other West students such as Gilbert Stuart or Samuel F. B. Morse. 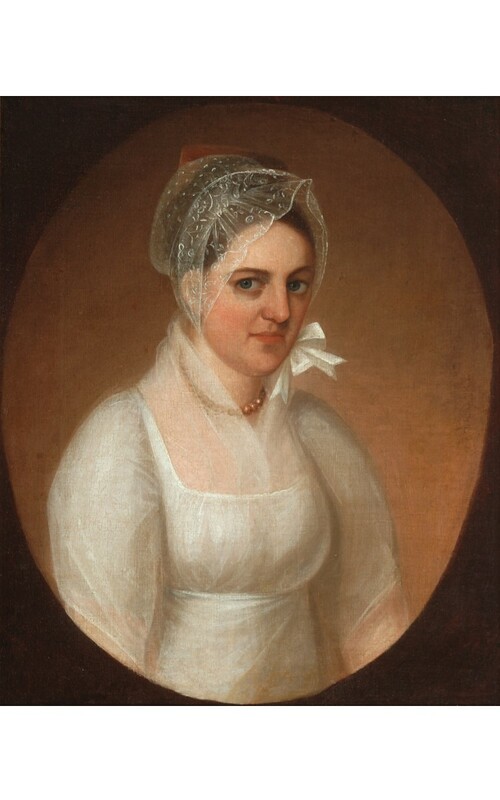 Tuthill returned to America by 1808 and became an itinerant portrait painter traveling back and forth to the mid-West. 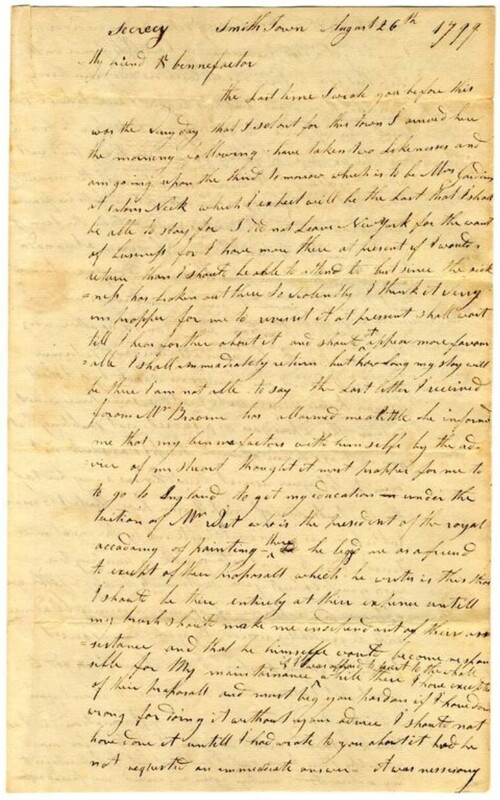 He ultimately settled in Vermont where he died in 1843. 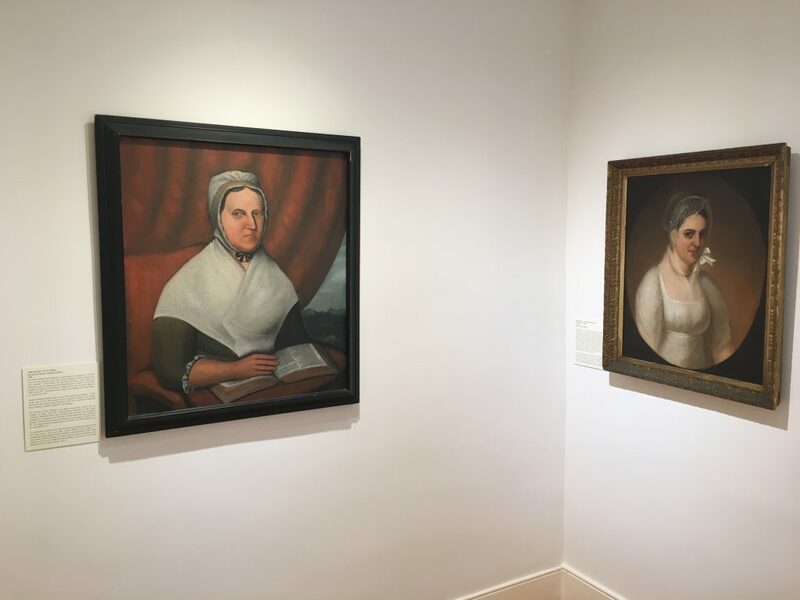 For many years the only work by Abraham Tuthill in the OHS collection was the Portrait of Cynthia Brown King, painted around 1810, shortly after the artist’s return from London. In 2017 we were able to acquire a portrait painted by Tuthill in 1799, the year before he went to London. A comparison of the two paintings shows how far the artist advanced under the tutelage of West. 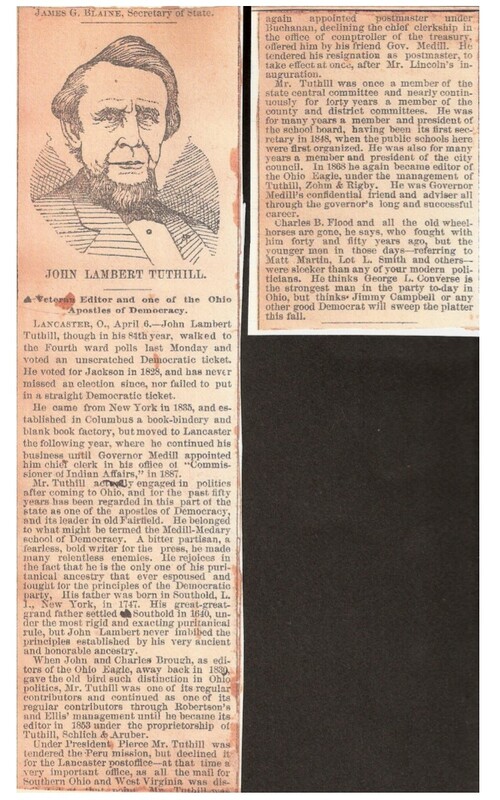 As we planned this exhibition Ruth Tuthill mentioned that a cousin in Wisconsin owned a portrait by Tuthill. The cousin, Mary McIntyre, generously decided to donate that painting to the Oysterponds Historical Society. 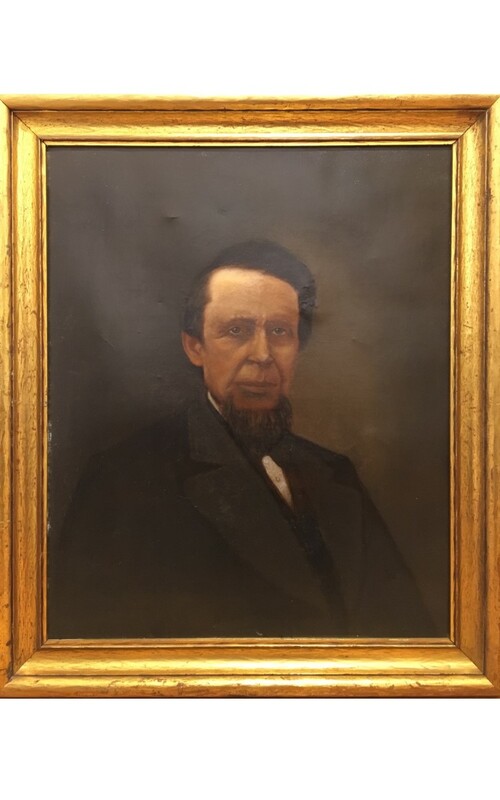 It is a portrait of her ancestor, John Lambert Tuthill, who was the half-brother of Abraham Tuthill. We are grateful for her generosity and for the timing of her gift.